As a homeowner, you may be trying to save energy in various ways but what you may not realize is the role that old, poorly maintained HVAC units play in wasting energy and increasing costs. Your HVAC system deserves the same attention as you give your car. You wouldn’t forget to service your car on a regular basis because you know how important this is to keep it running efficiently. 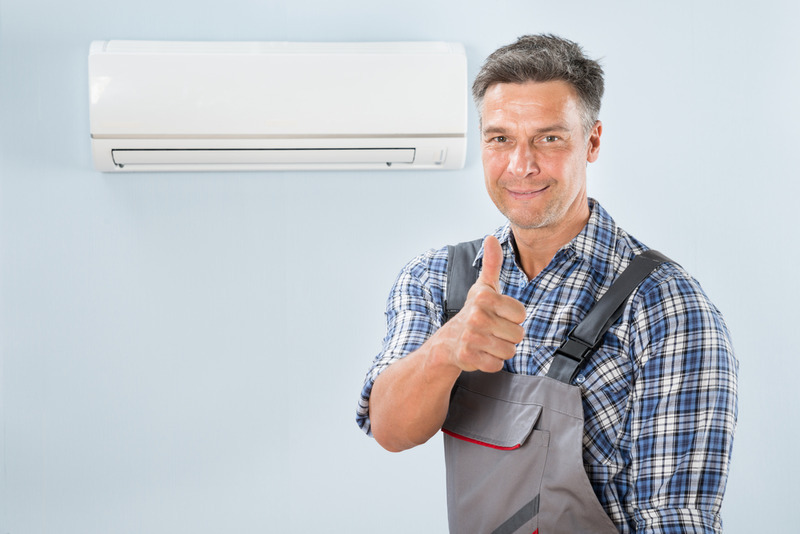 Many HVAC companies in Las Vegas offers maintenance and repair for your HVAC unit, but you only need to choose has expertise in this matter and who gives the best service. Air filter status should be checked regularly. Some units have an indicator light that will come on when the filter is becoming clogged and blocking the airflow. Otherwise, take it out and hold it up to the light to check if it needs cleaning or replacing. A clean air filter extends the life span of the system, ensures healthier indoor air quality, reduces the need for repairs and saves costs. 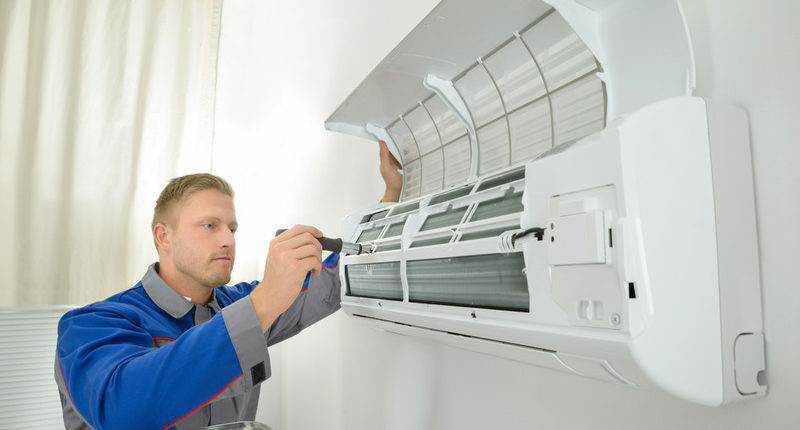 There is no substitute for regular maintenance of your heating and air-conditioning systems. When you use professional HVAC technicians to give your systems a yearly tune-up, it helps them to run more efficiently and safely. A neglected system probably won’t keep your home comfortable in as efficient a manner as it once did. Your HVAC system uses less fuel if it’s professionally maintained. You wouldn’t try to service your car unless you had the right skills, knowledge and tools. The same applies to a tune-up for your HVAC systems. A thorough tune-up requires an experienced HVAC technician. It’s best to schedule maintenance for your air conditioning equipment in the spring and your heating system in the fall. If you have a heat pump, the combined heating/cooling system should receive maintenance twice a year. Check correct calibration of the thermostat. If you don’t yet have a programmable thermostat, one may be recommended as a way to reduce energy consumption. Measure voltage and current on motors and also tighten any loose connections. Lubricate all moving parts. Too much friction can cause overheating. If parts are able to move smoothly, this reduces wear and tear while saving costs. Check the condensate drain to make sure it is draining properly. Condensate normally collects in a pan and drains away outside but over time the drain pipe can become blocked with sludge. Then, that will need cleaning. Check the system controls to make sure everything is operating efficiently and safely. Clean and adjust the blower to ensure efficient air flow. Blower issues can decrease efficiency significantly. Clean the evaporator and condenser coils to increase efficiency and make the equipment last longer. Check refrigerant charge (cooling system). If an air conditioner was charged too high at installation, you could be paying more than necessary to cool your home. An undercharged system could indicate a leak that needs fixing. Check fuel line connections (heating system). If fumes can escape this could cause health problems or a fire hazard. Inspect gas pressure, burner combustion and the heat exchanger (heating system). A cracked heat exchanger can also cause inefficient unsafe operation. Cleaning the burner and adjusting pressure will increase efficiency and lower your bills. If your heat exchanger is cracked, you may have to buy a new system. Only one malfunctioning part can have a domino effect, causing the whole system to break down. Regular maintenance of your HVAC systems can prevent this from happening and add years to the lifespan of your system. Contact Air Pro Master today for furnace maintenance and air conditioning maintenance at (702) 935-1540. We are the air conditioning contractor in Las Vegas, NV and will also help with any professional air conditioning installation.